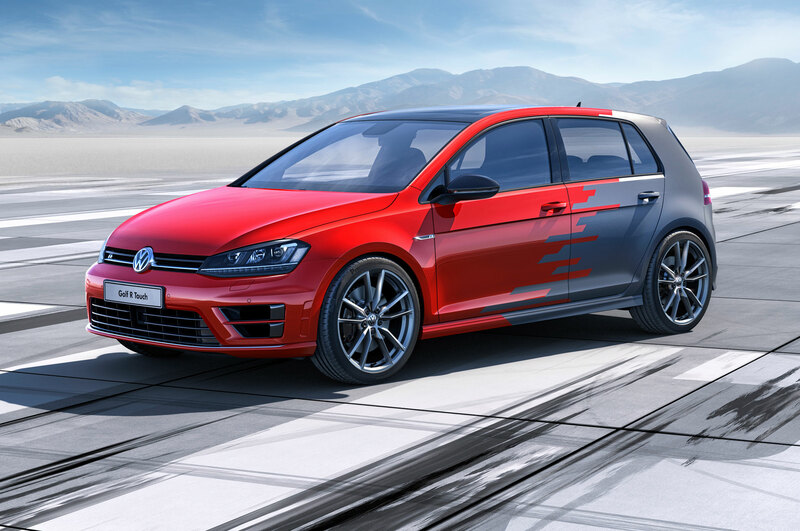 Volkswagen is detailing a few new tech features for the 2015 Consumer Electronics Show in Las Vegas this week. 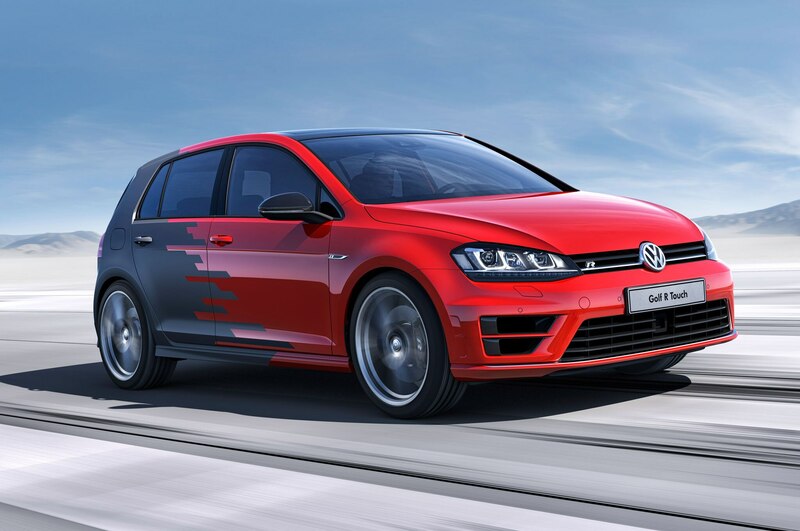 These new innovations include touch gesture controls for interiors, a new charging method for the electric e-Golf, and a new infotainment system with app support and other connectivity features. A new generation of Volkswagen’s infotainment system, dubbed MIB II for “modular infotainment platform,” will be on display in a Volkswagen e-Golf at CES. This new system is said to offer many more connectivity features than the current infotainment display, including Apple CarPlay and Android Auto smartphone integration. 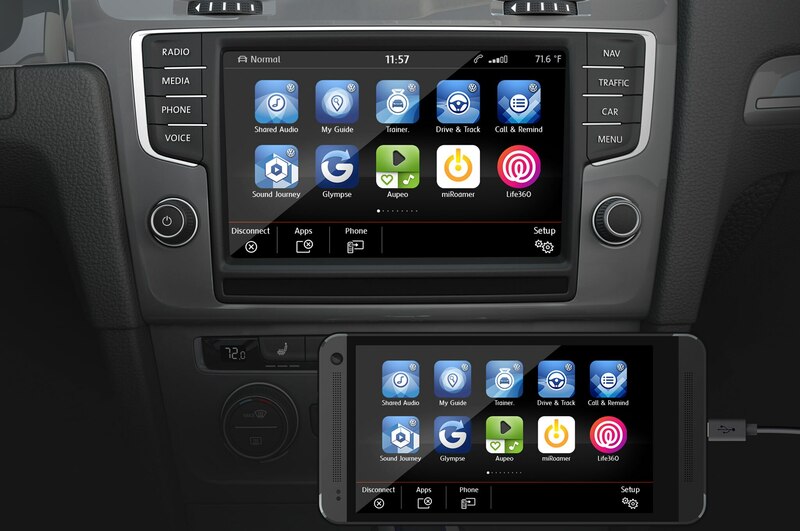 There is also a new feature called MirrorLink that can integrate individual smartphone apps onto the car display. Navigation functionality is also enhanced, as the new system can better detect traffic information and is also able to find parking garages that are more likely to have available spaces. MIB II will launch later this year in undetermined VW models both in the U.S. and Europe. Stay tuned for more information on this new infotainment system as we learn more about its real-world application. 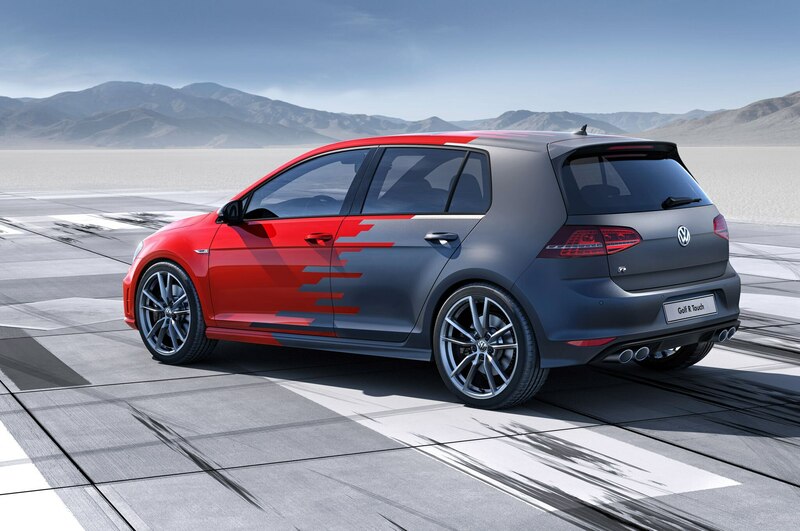 At CES will be a Golf R concept car with a special control interface for this new MIB infotainment system that uses gesture controls. The idea is that drivers will only have to wave a hand in front of the screen display to manipulate certain controls, reducing distraction and making the system more intuitive to use. The interior display uses a typical 12.8-inch touchscreen along with an 8-inch touchpad controller with haptic feedback, and sensors in front of the display can detect certain gestures. 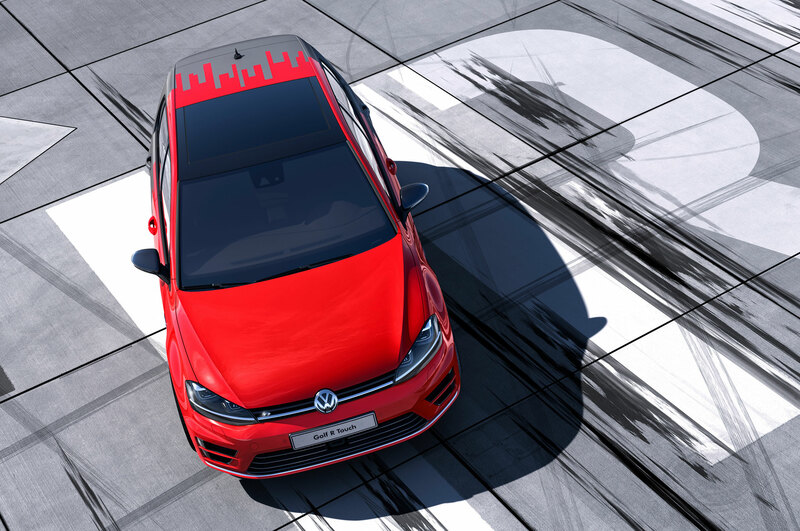 VW also says that these gesture controls are more customizable than with normal infotainment displays, meaning that the driver can personalize his or her own settings like on a smartphone or tablet. We don’t yet know when this feature might make production, but stay tuned for more news about this tech in the near future. 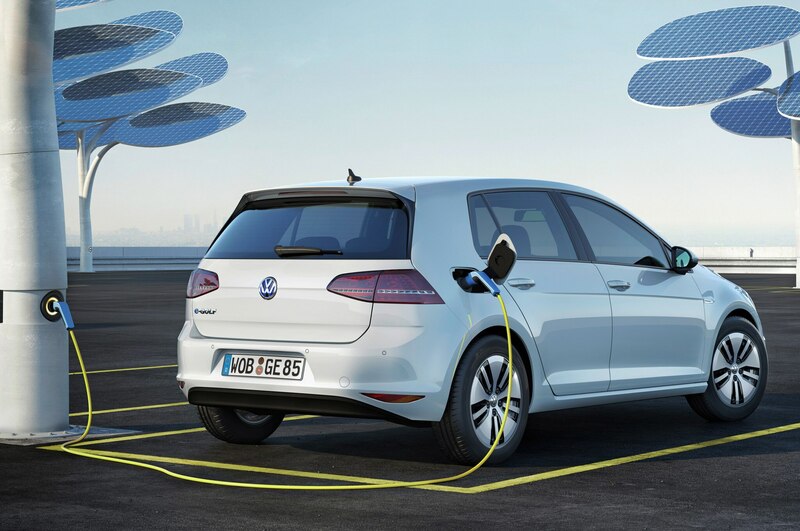 Volkswagen is also hoping to increase the convenience factor of electric car charging, and will show a few new features to improve the process for juicing up the all-electric e-Golf. The first is an inductive charging system that can charge the car’s battery without wires or plugs. 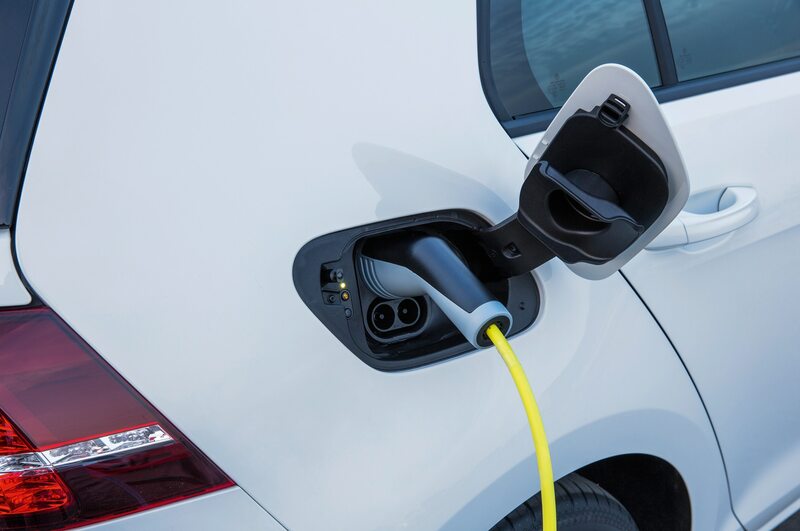 The second combines with this feature and is an automatic parking system that could scan the area and park the car directly over the inductive charging plate. 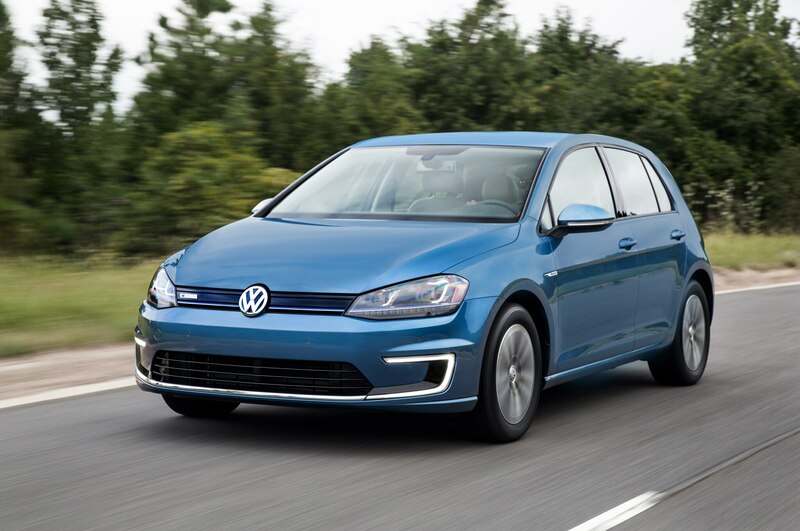 Volkswagen isn’t giving many more details about this system, so it’s likely not to appear for a few more years.